Download 1080P, 4K, HD videos, and music from 1000+ websites. Convert, download, edit, and burn videos on Mac easily. Smoothly play HD, 1080P, 4K and 3D videos on Mac. 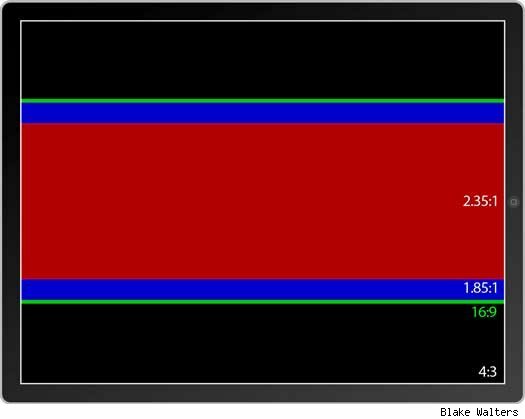 So you've got an iPad with an "HD" 1,024 by 768 pixel screen, the screen is in a 4:3 ratio which is the exactly the same as an old CRT television set. Many of us are have gone on from there and are luxuriating in the glory of our 16x9 aspect HD videos. It turns out that 16x9 will give you big honking black bars at the top and bottom of your screen as you can see by the green bar in the image below, and anything above or below it will be displayed as black bars. So, if you have a boatload of 1080P HD video files on your computer, iPad can't play them - in fact, iTunes won't even let you copy them to the iPad! The easiest solution is to downrez or convert 1080P HD video to 720P video using HD Video Converter. Here is a tutorial will show you a really easy solution to convert 1080P HD videos(.MTS, .M2TS, .MKV) to iPad in full screen for great enjoyment. 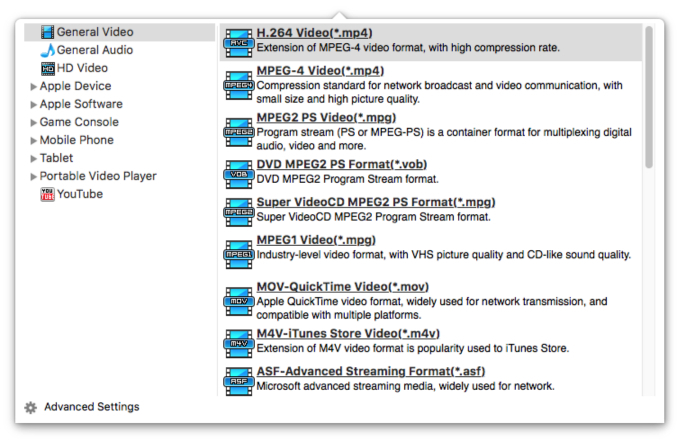 Step 1: “Add” 1080P HD (.mts, .m2ts, .mkv ) files to HD video converter. We all know the iPad can only play back H.264 MPEG4 (.mp4) files, choose H.264 720P MP4 output profile. And in the “Advanced Settings” window, all the video/audio parameters are set for playing 1080p on iPad with better quality. Step 3: Click the “Start” button to start conversion of 1080p, 1080i MTS/M2TS files to 720P for iPad now. As long as the conversion is done, you will get the 720p MP4 video files in full screen from its destination folder, and then you can import the files to iTunes and sync to your iPad for playing.